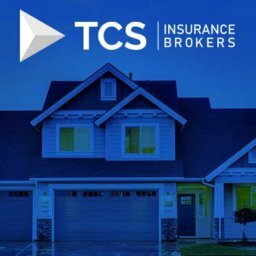 Home TCS Blog We Know Business Insurance! We know your business means everything to you. It is also important to us. 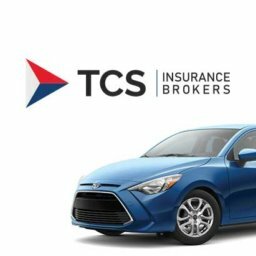 As an owner of a growing business, you face tough challenges every day and TCS Insurance wants to give you one less thing to worry about – California business insurance. We’ll make sure your business is adequately protected today and well into the future. 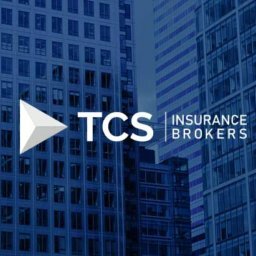 No matter what kind of business you operate in California, TCS Insurance Brokers will make sure you can protect yourself and your employees from almost every conceivable risk that your organization may face. Property damage, lawsuits, theft, and death are just a few things that can result in serious financial loss if you are not insured. 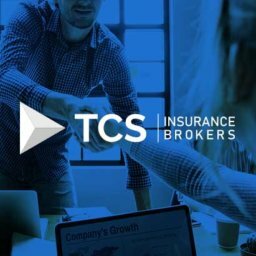 Let the California business insurance experts at TCS Insurance Brokers work with you to see that your business is adequately covered based on risks inherent to your industry, whether you need small business insurance or large business insurance. What Types of California Business Insurance options are there? BOPs are package policies which are created for businesses that generally face the same kind and degree of risk. 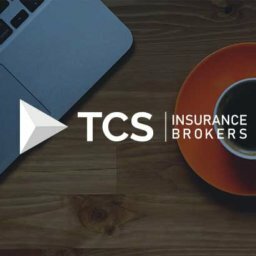 While we can offer you bundled insurance package at an affordable premium, we can also customize your plan to meet other unique risks your business may face. California general liability insurance includes a wide variety of liability exposures. General liability covers accidents that occur on your property, products sold by your business, operations completed by your business, and contractual liability. If your company manufactures, wholesales, distributes, or retails a product, you may be liable for its safety. Product liability insurance protects your business against financial loss as result of a defective product that causes injury or bodily harm. This type of insurance protects your business from financial loss due to physical damage. 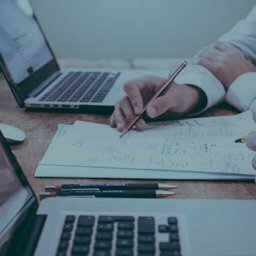 Along with your business real estate, your office equipment, furniture, computers, and business documents are also covered. 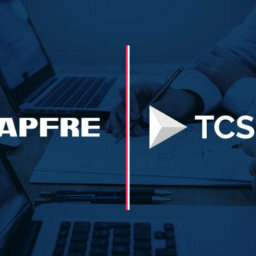 If your business stores sensitive data on internal or external networks, generates revenue online, or uses an online network to control production, manufacturing, inventory or a supply chain, then you are at risk for financial loss. Data theft, viruses, network interruption, and security breaches are among a few of the things that are covered with information risk insurance. 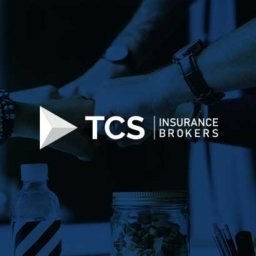 This insurance protects your company from claims if your client holds you responsible for errors, or the failure of your work to perform as promised in your contract. Depending on the nature of your business, you may want insurance that protects directors and officers from liability claims arising out of alleged errors in judgment, breaches of duty, and wrongful acts related to their professional responsibilities. These employment-related claims may involve illegal conduct or mismanagement of funds. If your employees are required to travel for business, you can get limited contracts covering travel-related risks. Travel insurance can cover accidents, illnesses, injuries, canceled flights, lost luggage and inclement weather. If your company was forced to shut down for an indefinite period of time, how much money would you lose? Business Interruption protects business owners against losses resulting from a temporary shutdown because of a fire or other covered event. The commercial insurance provides reimbursement for lost gross or net profits and necessary continuing expenses. What if the success of your business relied on a few very important people? Key Person Life Insurance is designed to protect a business against the loss of income resulting from the disability or death of an employee in a significant position. Many people do not realize that homeowner’s insurance policies do not generally cover home-based business losses. If you run a business from your home, you may need to add riders to your homeowners’ policy to cover normal business risks such as property damage in addition to other policies that cover general and professional liability. If you operate vehicles to transport products or people, require high liability insurance, haul equipment, or have other similar special needs, then a commercial auto insurance policy is probably best for you. After dedicating so much time and effort to your business, the last thing you need is for a disgruntled employee or client to initiate a lawsuit. Because this is a highly litigious society, it’s essential for every business to have a good general liability policy in place. Most bond providers have high credit requirements and turn away those who don’t qualify. 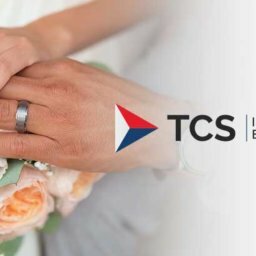 TCS Insurance specializes in helping California contractors save money on their license bonds regardless of credit, as well as performance bonds, bid bonds, janitorial bonds & much more. 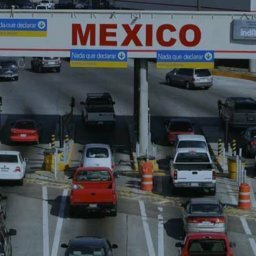 If you are a contractor in California, you know there are events in both life and business you can’t prevent. These events can cause damage to your work site or workers – no amount of preparation could have stopped them. 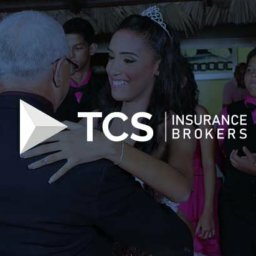 Umbrella insurance is extra liability insurance that you purchase in addition to your regular insurance policies, be they for personal or business. 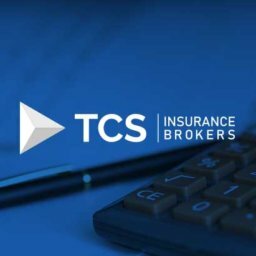 Sits “on top of” your other insurance policies like an umbrella, to provide added financial protection in the event that other policies cannot cover the loss. Despite your company’s best efforts to create a safe work environment, accidents can happen. Partnering with the right insurance agency can ensure that your injured employees return to work safely and as soon as medically appropriate. 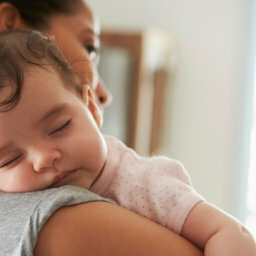 With our expertise and extensive experience in the field we are able to offer you a connection to the top Workers Comp. carriers in California.